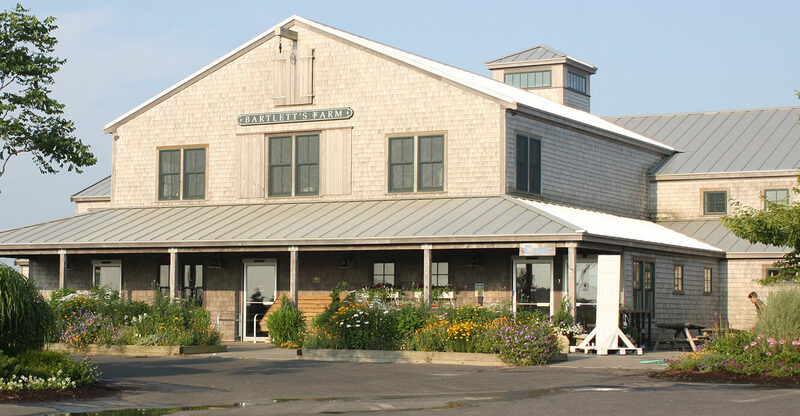 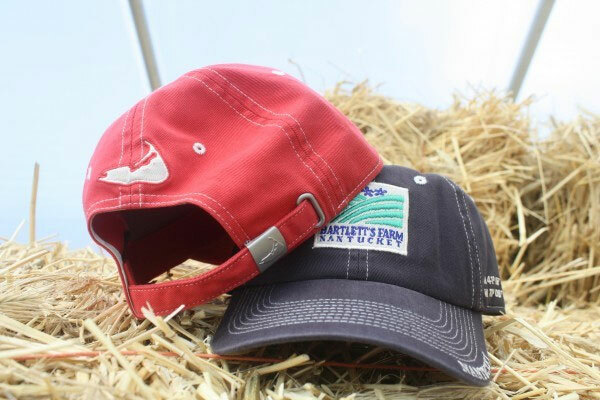 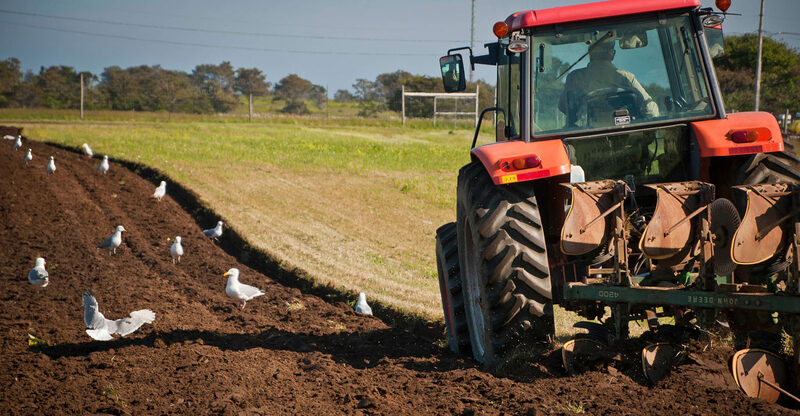 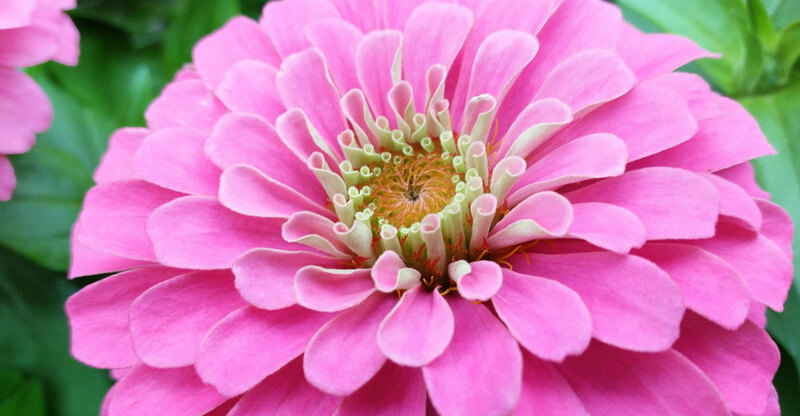 Bartlett’s Farm is Nantucket Island’s oldest and largest family owned farm. 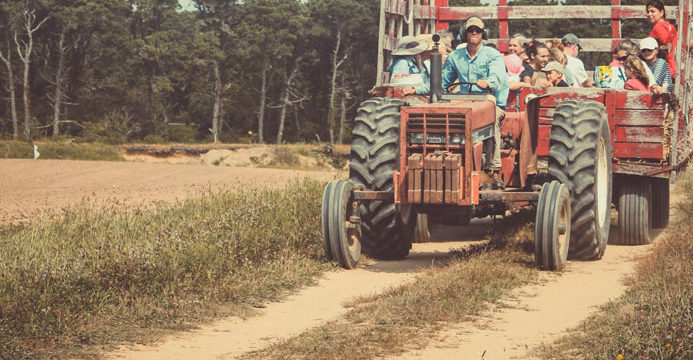 Seven generations of Bartletts have been farming the same land since William Bartlett arrived on Nantucket in the early 1800’s. 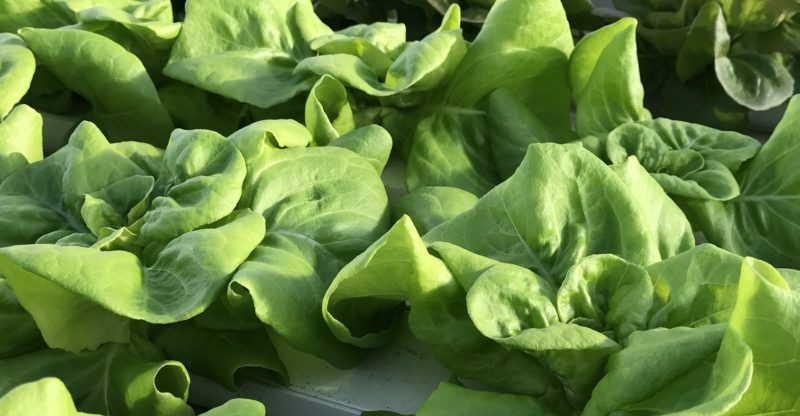 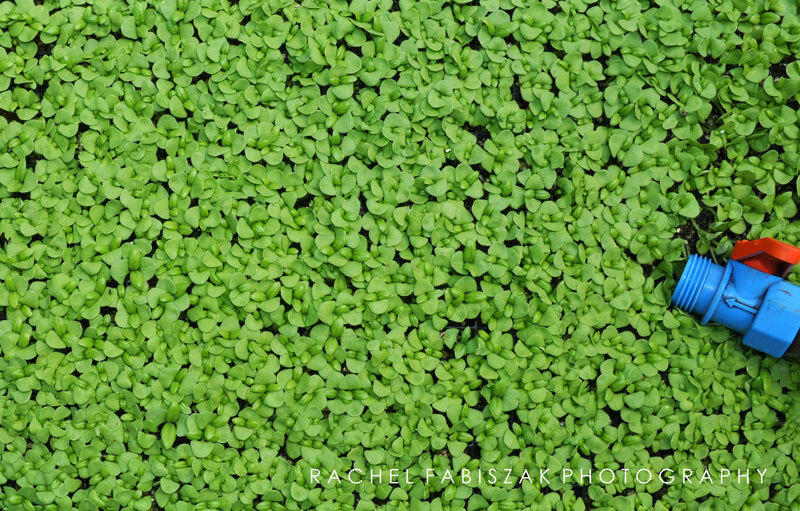 While we still grow a wide variety of vegetables in the fields, our business has expanded greatly to support many families.